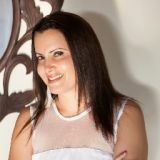 If you’re running a large eLearning system (or planning to expand to one), then you’ll most likely be hiring lots of teachers and instructors to help facilitate all your classes. And because you’ll be relying on them to do much of the teaching work, such as making lessons, monitoring students, etc., you need to make sure that your Learning Management System (LMS) has everything they need to get the job done. 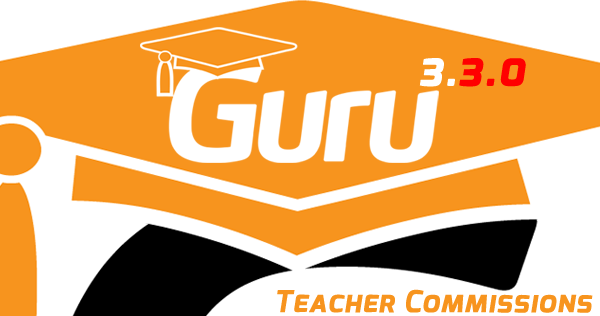 We recently released Guru with the all-new frontend Teacher Interface. The feedback has been fantastic but we knew that we could do even better. 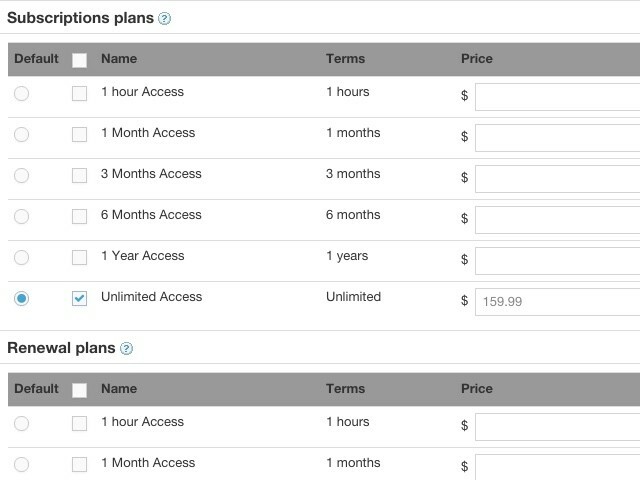 We wanted to make the administrator's work simpler and the teacher earnings more transparent. See the changelog. The new front-end Teacher Interface has been a massive hit. We've received fantastic feedback. People have loved it — and that makes us very happy! In the responses to our recent survey, one request came up again and again. Publishers wanted a way to let teachers add their own courses themselves. 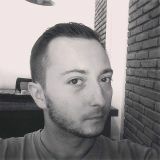 Joomla 3.3 that was released a couple of days ago, presented a problem with the login/session function of Guru. The good news: we have a fix for this issue, so please upgrade your Guru to version 3.1.6 ASAP to avoid this issue. Even if you don't plan to upgrade to Joomla 3.3, your site may get upgraded without your knowledge, when you attempt to upgrade to 3.2.4 because of a bug in Joomla, see image below. Place the module on different parts of the page and you can show different views. If you think that migrating your site to Joomla 3.x is hard and complicated… you’re right. So we’ve tried to make it easier, at least when it comes to moving your Joomla extensions’ data to the Joomla 3.x platform. 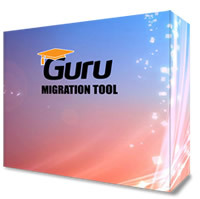 Guru for Joomla 3 - Now Ready! 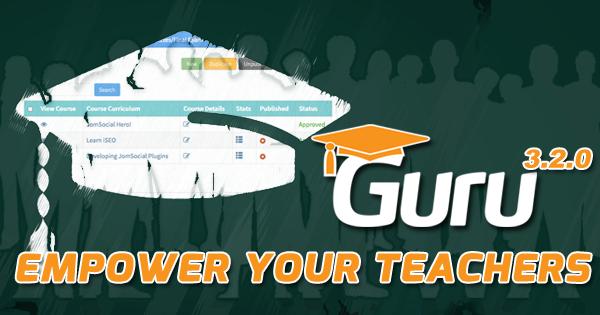 I'm happy to announce the release of Guru for Joomla 3. This ground-breaking version is now available as a beta and is ready for you to download! It’s been a while since I last updated you about the development of Gurufor Joomla 3. In fact, some people have even been asking us whether we’ve stopped developing Guru altogether. We want to make Guru much more stable and much more beautiful. 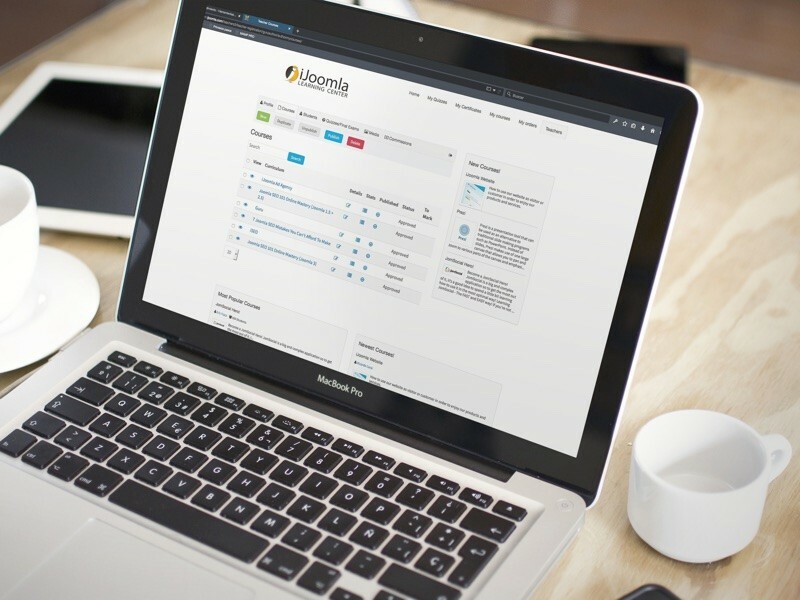 We’ve just released a new version of Guru for Joomla 2.5. Version 2.2.14 fixes a few bugs and adds an enhancement of the certificate feature. View the change log here. The main improvement on this version is the PDF creation of certificates. We’re using a new PDF library called MPDF that gives much better results when viewing certificates in PDF format. You’ll get better support for different fonts, colors and special characters. How it works The MPDF library is too large to be included in the Guru package. You must install it manually. A lot of customers have been asking about Guru recently. They were concerned that a new version hasn’t been released in a while. I wanted to take the time to explain where we are in development of Guru. First, we release Guru versions almost monthly. They typically contain bug fixes or small enhancements. At the same time, we’ve been working super hard on Guru for Joomla 3.x. This is not a small task. 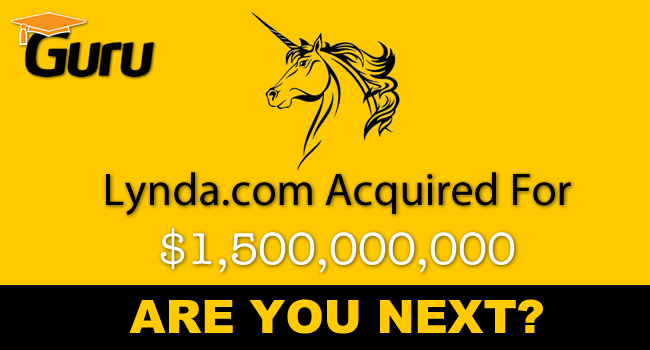 …Guru now integrates fully with Kunena! We've just released a new version, version 2.2.7. In this version we added a new page for students: My Quizzes/Final Exams. This page allows your students to easily track all their quizzes/final exams in one page. See the screen capture below, or check out our demo to see it live. 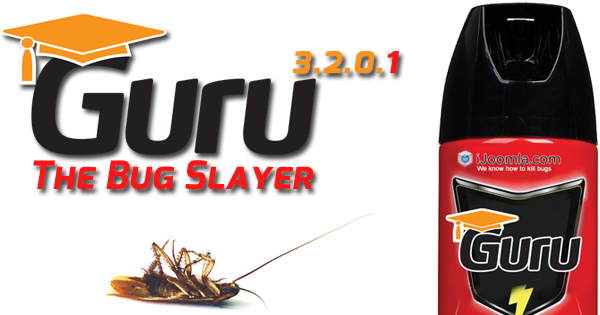 I am happy to annouce the release of a new version of Guru, version 2.2.4! In this version, we added a feature that you all have been asking for since day one: Certificates!